Liverpool welcome Arsenal to Anfield on Saturday afternoon, with both teams in need of a morale-boosting Premier League win. Here are our betting tips and predictions for the vital top four clash. 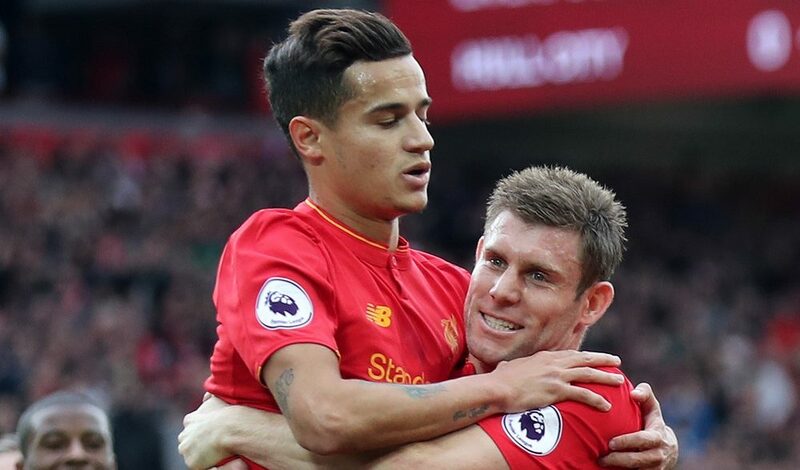 These two played out a seven-goal thriller last August on the opening weekend of the season, with some stunning individual goals. The last two games at Anfield have ended as draws. Liverpool have won eight from 12 home matches this season, with over 2.5 goals happening in 58% of matches at Anfield. Arsenal have won six from a possible 12 away matches. Over 2.5 goals has happened in 75% of matches on their travels. Dejan Lovren is still struggling with a knee issue, but Daniel Sturridge and Jordan Henderson should recover. Marko Grujic is back in training, but won’t be risked. Aaron Ramsey is beginning training again this week, as he continues recovery from the calf injury he sustained last month. However, he won’t be ready for the Liverpool match. Laurent Koscielny is also a doubt due to a thigh injury. The race for the top four is incredibly tight this season, therefore games like this are of utmost importance. Neither team is in particularly outstanding form. Liverpool were shocked on Monday by a resurgent Leicester side, whilst Arsenal were mauled by Bayern Munich just over two weeks ago. This will be the Gunner’s first league match since February 11th. Whether that can be considered a pro or con is another matter – you just have to look at Saturday’s opponents. Liverpool had two weeks to prepare for the Leicester match, yet they still managed to be outrun and outfought by a team that had lost two other games in that same period. Saturday will therefore be another chance for Liverpool’s players to show a reaction, just like they did against another London side last month. After a 2-0 loss to relegation strugglers Hull, Liverpool then dispatched an in-form Spurs side at Anfield. Arsene Wenger can thus expect a similar reaction from the Liverpool players. There’s still a sense of unrest in the Arsenal camp, with Wenger’s future still up in the air – alongside first team stars Alexis Sanchez and Mesut Ozil. They’re all but out of the Champions League, and you get the feeling they could be outfought by a Liverpool side with a point to prove. 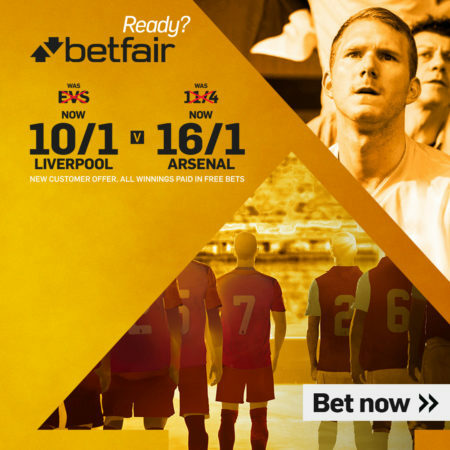 For that reason, and taking into account Liverpool’s fine record at Anfield, back a home win at 1/1 with Titan Bet. On top of that, delve into the goals market for more value. There’ve been an average of four goals a game in the last 10 head-to-heads, so back a home win and over 2.5 goals at 21/10 with Paddy Power.